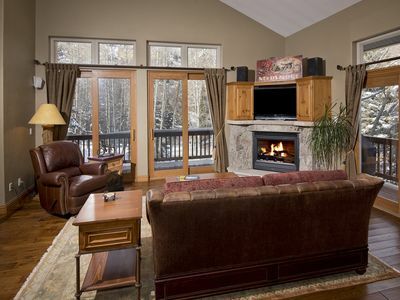 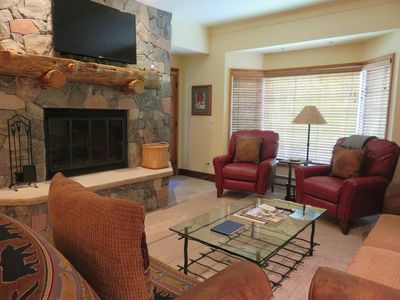 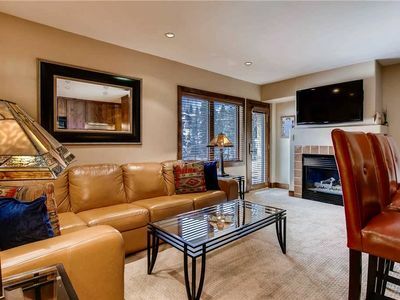 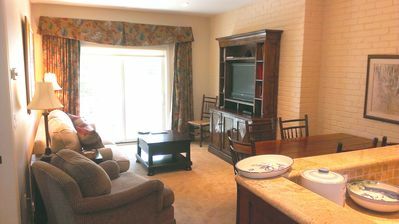 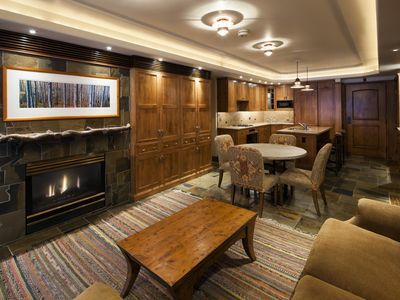 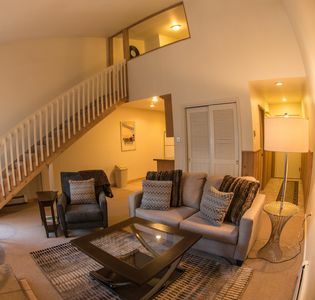 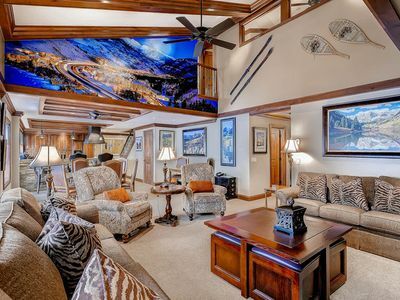 Our condo boosts beautiful views of Vail mountain and Gondola 1. 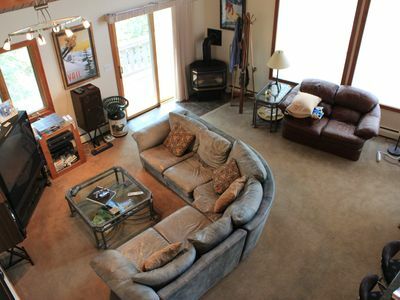 We have a full size bed in the lofted bedroom and a full size sleeper sofa in the living area. 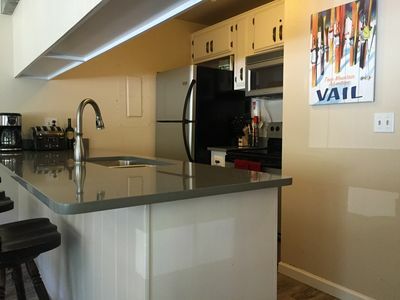 The kitchen is fully equipped and the condo has been newly updated. 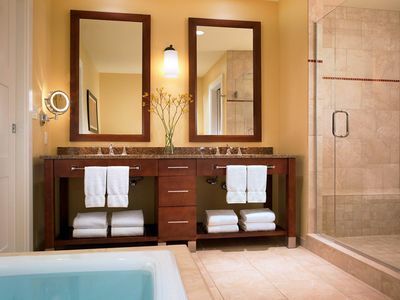 The dining area seats 4 people, and the bathroom is located on the main level with a shower/tub combination. 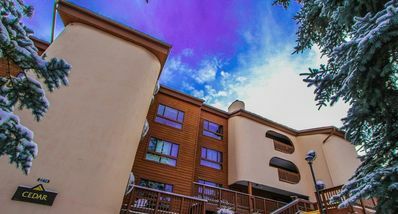 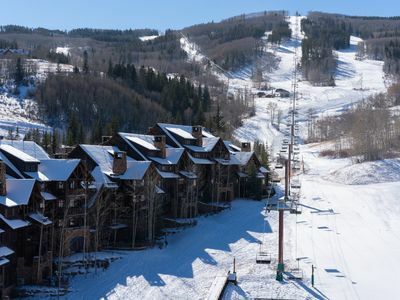 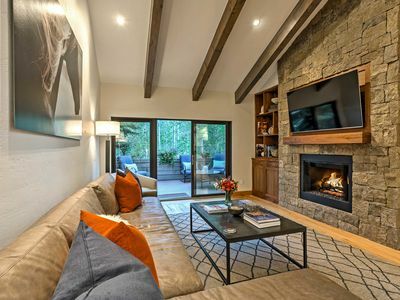 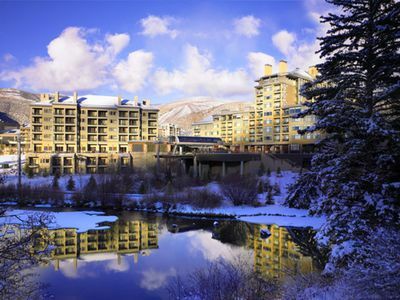 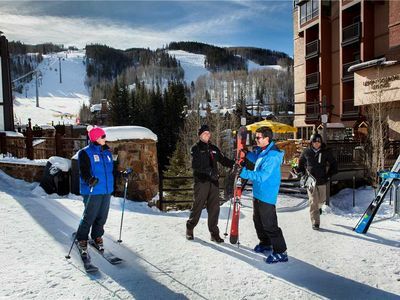 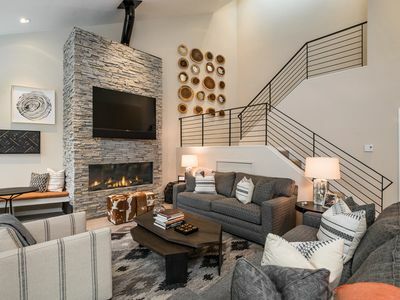 Situated in the heart of Vail Village, the location is the best! 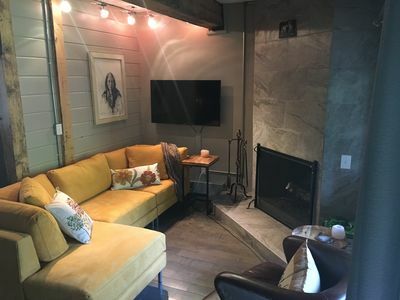 We have recently installed A/C for the summer! 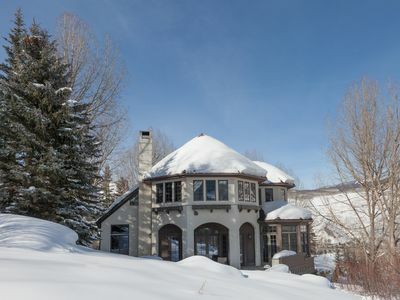 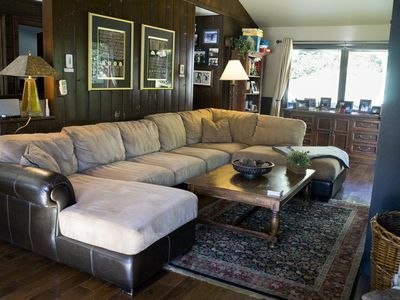 Ski Chateau available for discounted Mon-Fri rental! 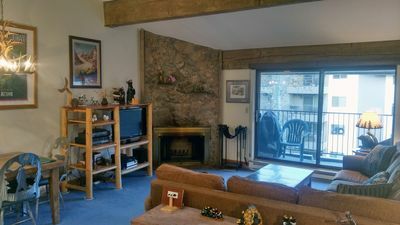 Great Valley Views in a quiet neighborhood, private Hot Tub, large deck.